This luxurious 4 bedroom house can accommodate up to 9 people. The Beach Spa House features a gas fired log fireplace and an outdoor spa, the perfect place, summer or winter, from which to explore the beautiful surrounds of Port Stephens. Your Bush Spa Cottage is equipped with a luxury private double SPA, gas log fireplace, air conditioning, and private use of Webber Family Q BBQ facilities. Built specially for couples, the ambiance conveys feelings of luxury and intimacy, yet the soaring ceilings and generous use of glass create a sense of spaciousness. Our 2 bedroom Eco Cottages with Hot Tubs are perfect cottage for a family or something special for couples that are away for a short break. Sited for privacy, catering for up to 5 people, fully equipped with all the mod cons, outdoor luxury hot tub, you can tailor your break to your style. 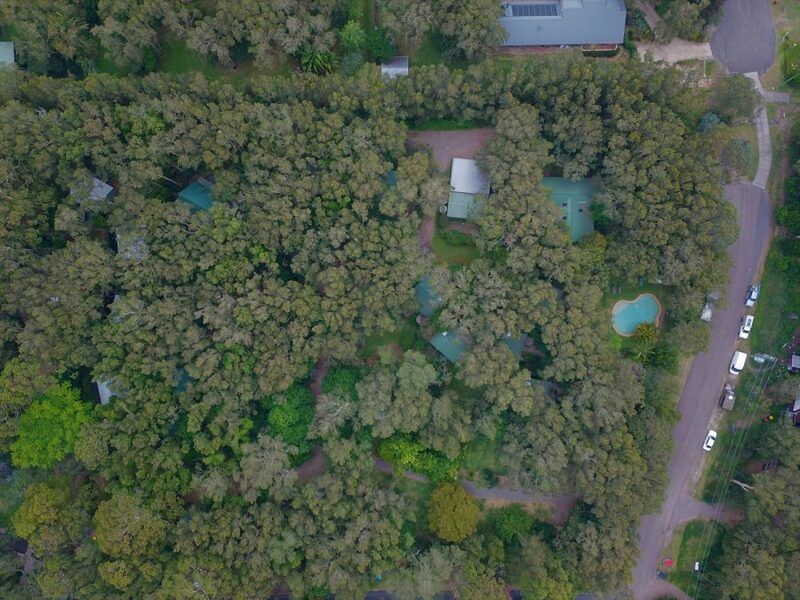 Your own private cottage set in bushland with mother nature outside your door. If you are cooking up a treat, you will find the kitchen well equipped and to save on washing up, a dishwasher as well. Our 2 bedroom Eco Spa Cottage are perfect cottage for a family or something special for couples that are away for a short break. Sited for privacy, catering for up to 5 people, fully equipped with all the mod-cons you can tailor your break to your style. Add to the setting an internal corner spa bath, or, an external hot tub on the verandah which is ideal for a cooling drink while doing a spot of bird watching and just, plain, relaxing. Come and stay, see firsthand what makes us so special and unique. Experience the bush and beach, the wildlife and the crystal clear evening skies. Our 3.5 star self-rated 2 bedroom cottages, cater for up to 5 people and are positioned for privacy. Enjoy a short break, annual holiday or weekend away in one of our cedar clad individual cottages.